This month at Urban Betty we are show casing two product lines everyone loves and we know you will, too! First we have Nano Works, an anti-aging line from Pureology. However, these products help renew shine, softness, and manageability on anyone who feels their hair could use a little extra love. It has extraordinary color protection and smells amazing with its signature aroma with vanilla, rose, and amber. 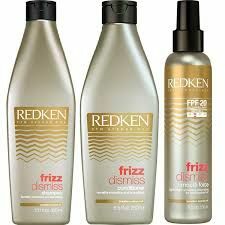 The second product we have featured is Frizz Dismiss by Redken. 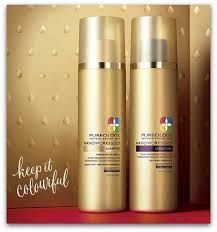 It is an anti-humectant, smoothing line that has the first ever Frizz Protection Factor (FPF) that offers four levels of smoothing. It protects against heat and humidity with a sulfate-free cleansing system.